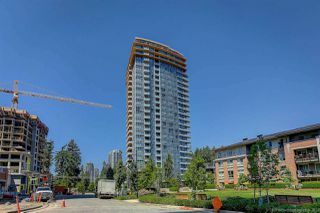 THE WINDSOR by POLYGON! 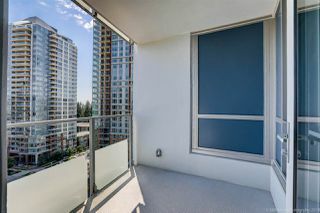 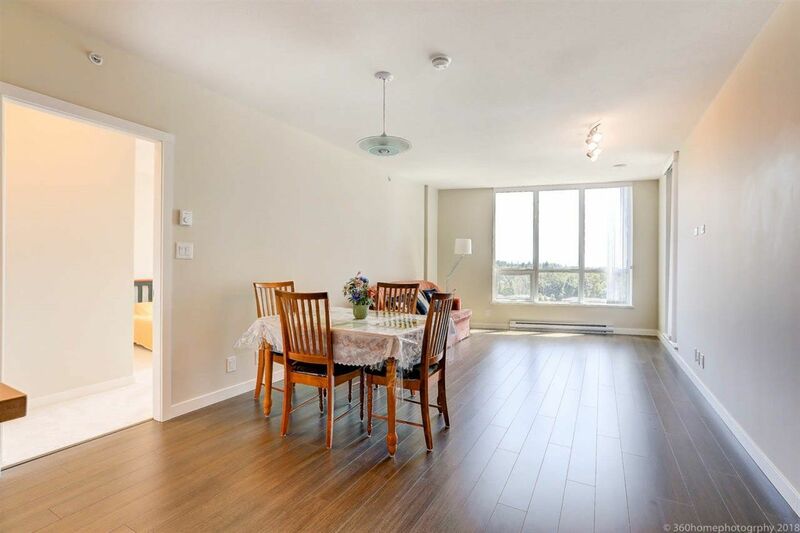 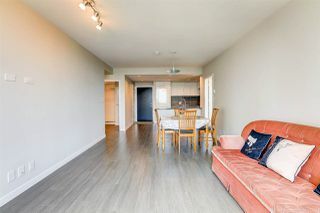 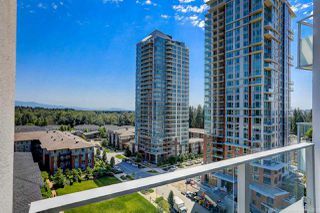 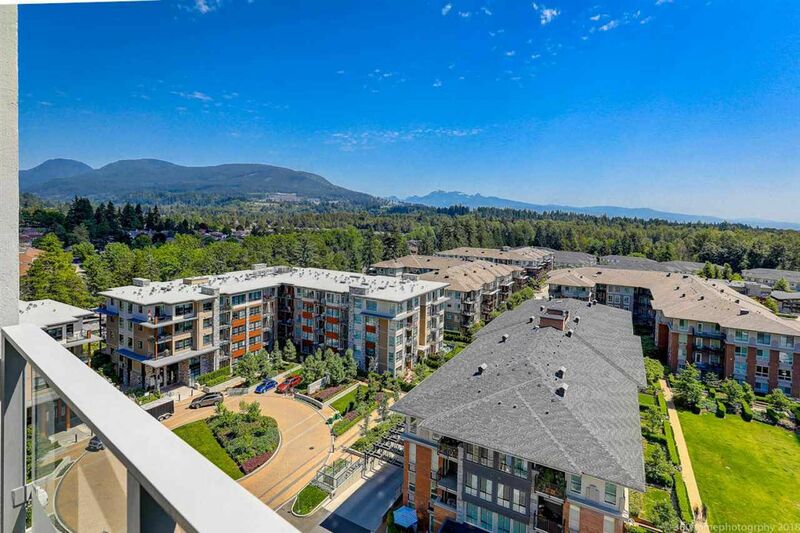 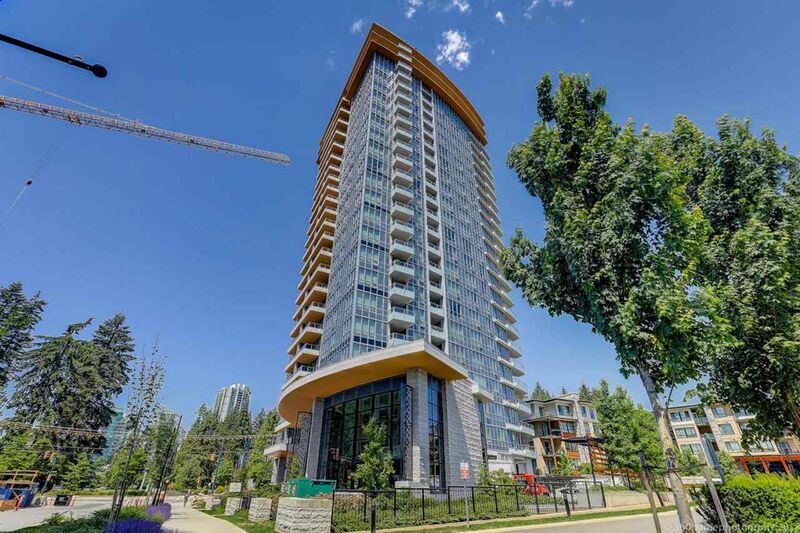 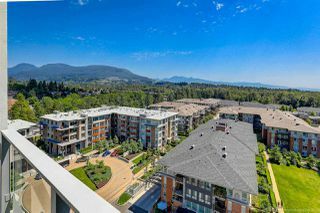 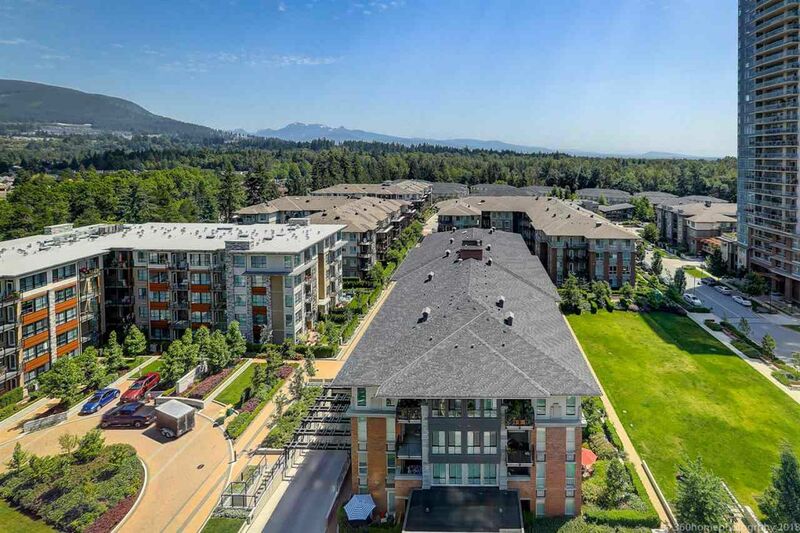 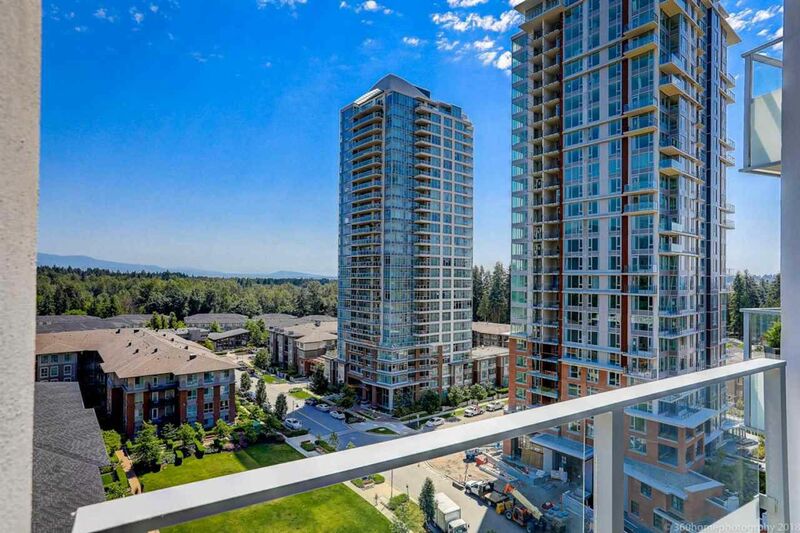 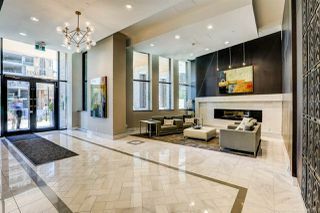 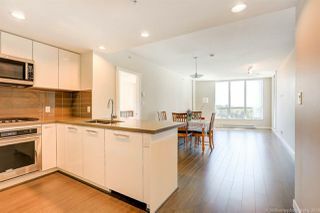 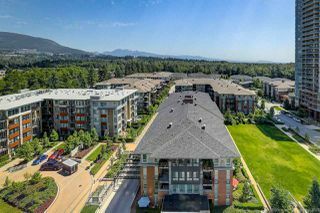 Rarely available 2 bed, 2bath suite overlooking this new neighbouring, Windsor gate community, east- facing w/gorgeous mountain view. 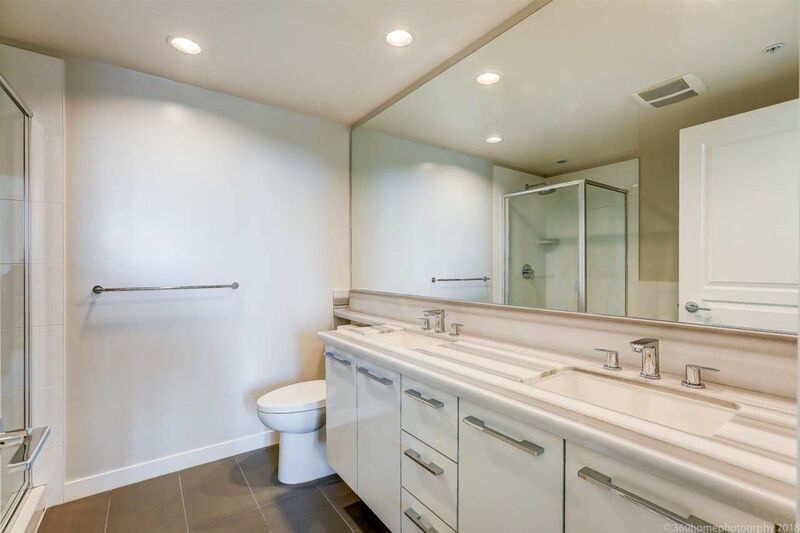 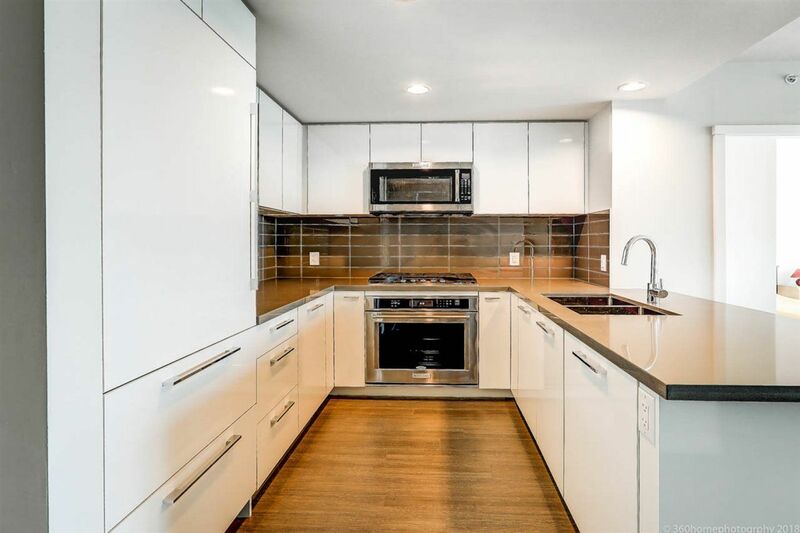 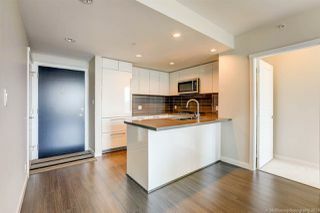 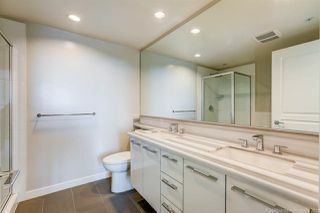 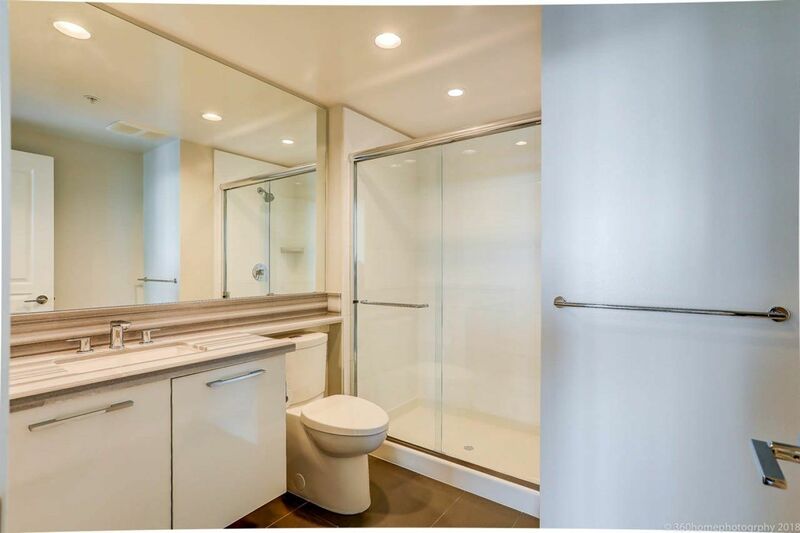 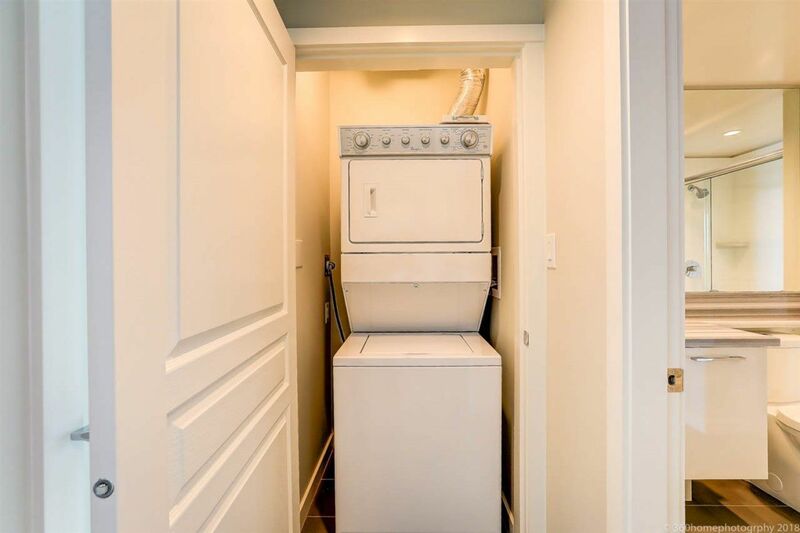 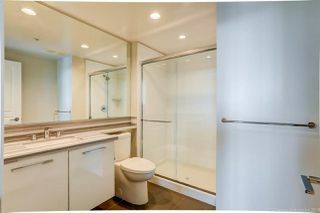 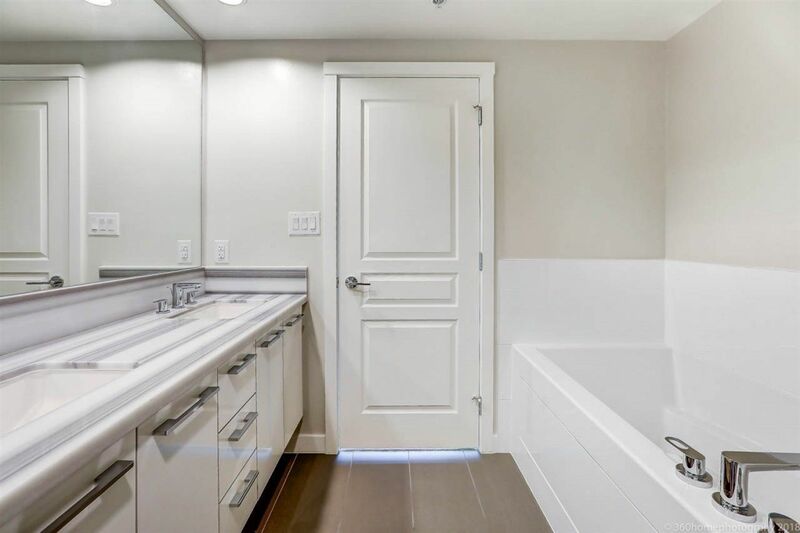 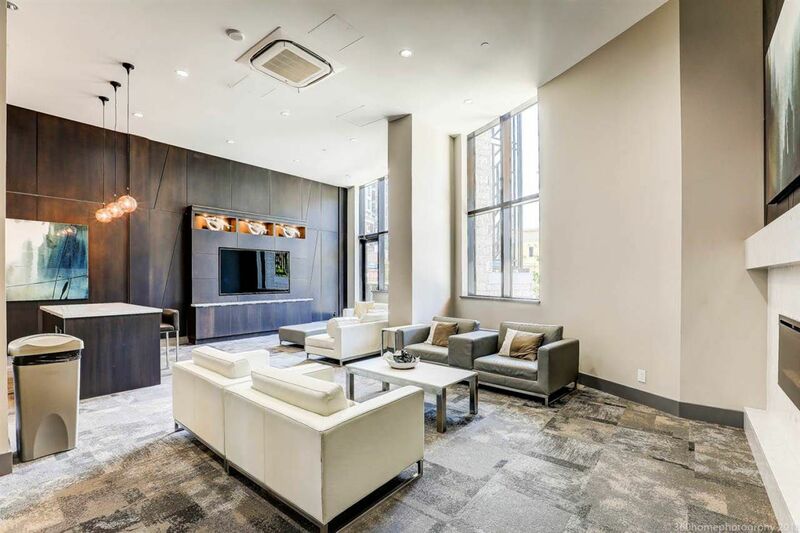 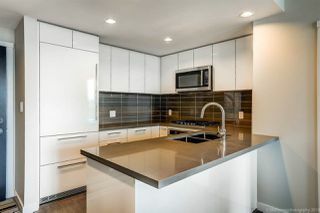 Open Floor plan lay-out , Gourmet kitchen w/ quartz countertops, stainless steel appliance , well kept as new , 2 parking stall & 1 locker included. 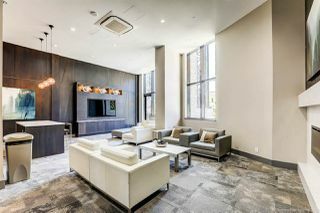 Amenities ; Nakoma private clubhouse, 18,000 spft, outdoor pool, Gym, badminton/basketball court, ping pong room & etc. 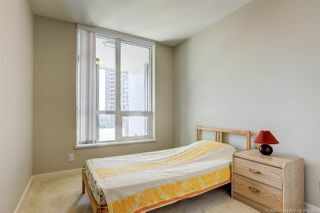 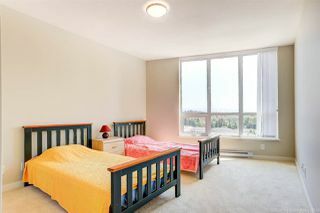 Walking distance to Evergreen Line, Douglas college, city hall, library, Henderson shopping centre, school.